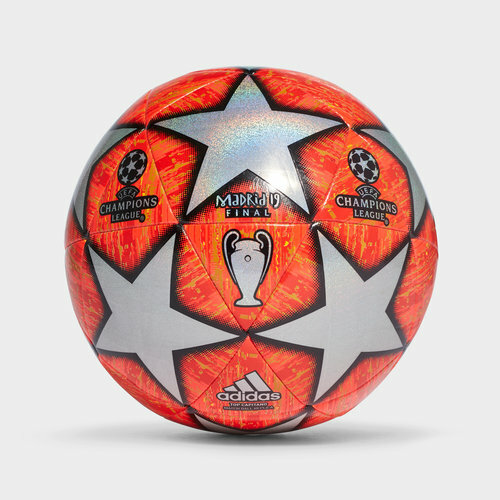 If you're a big fan of the UEFA Champions League then commemorate the competition with this adidas Finale 19 UEFA Champions League 2019 Madrid Capitano Football. This football from adidas is a training ball replica of the match ball used in this season's knockout stages and final. Stars collide on the pitch and on this ball as the UEFA Champions League heats up leading to the final in Madrid.